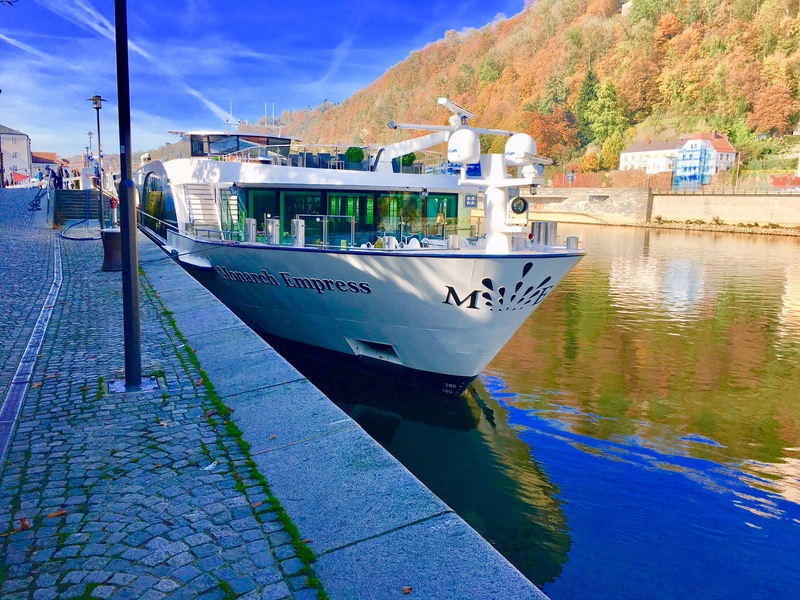 The relaxing Danube River Cruise. Starts soon. Follow the adventure in photos. Mike Ross Travel. 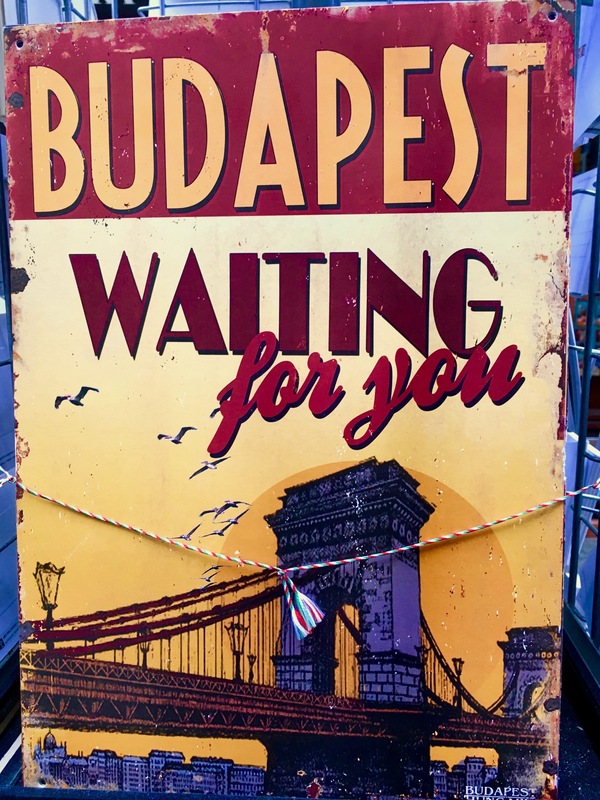 The DANUBE RIVER CRUISE starts soon! Experience the adventure via photos. Stat tuned! Mike Ross Travel. 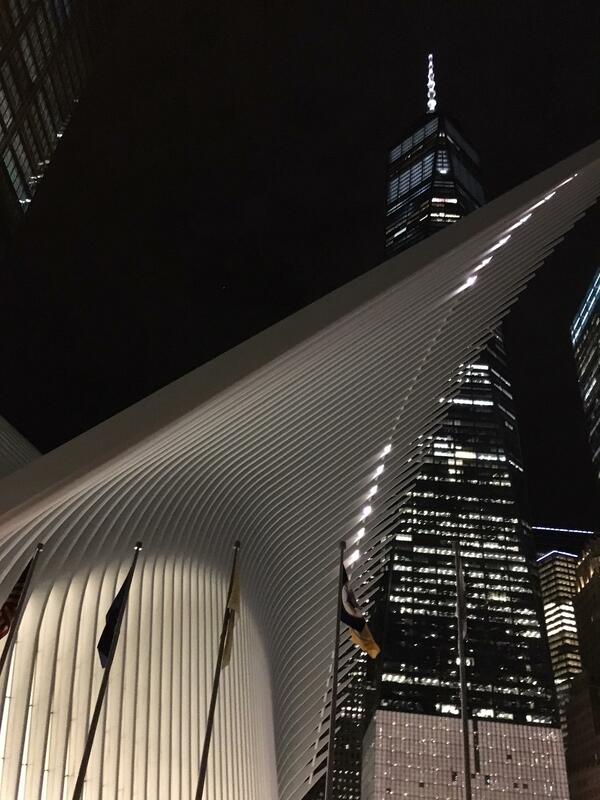 This soaring new entrance to the New World Trade Center, with the tower rising in the background. On the New York City tour. Mike Ross Travel. 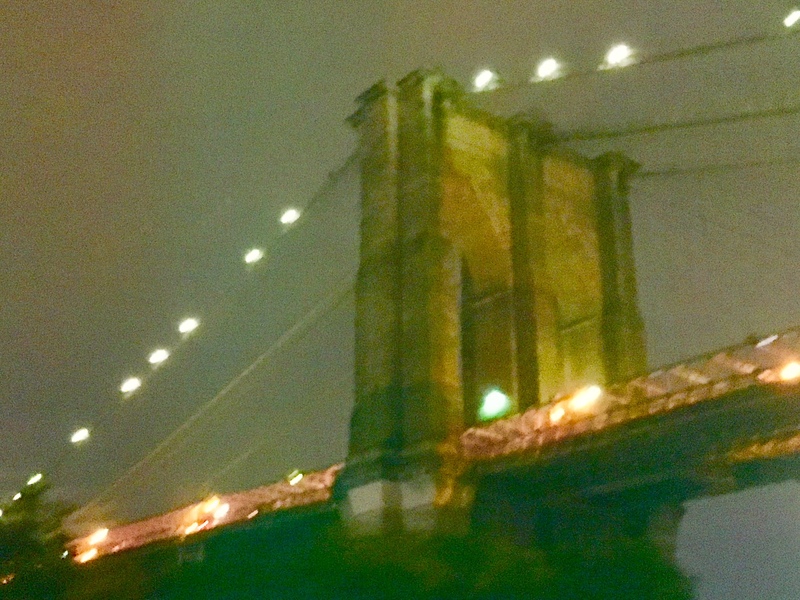 The Brooklyn Bridge at night. On the New York City tour. Mike Ross Travel. 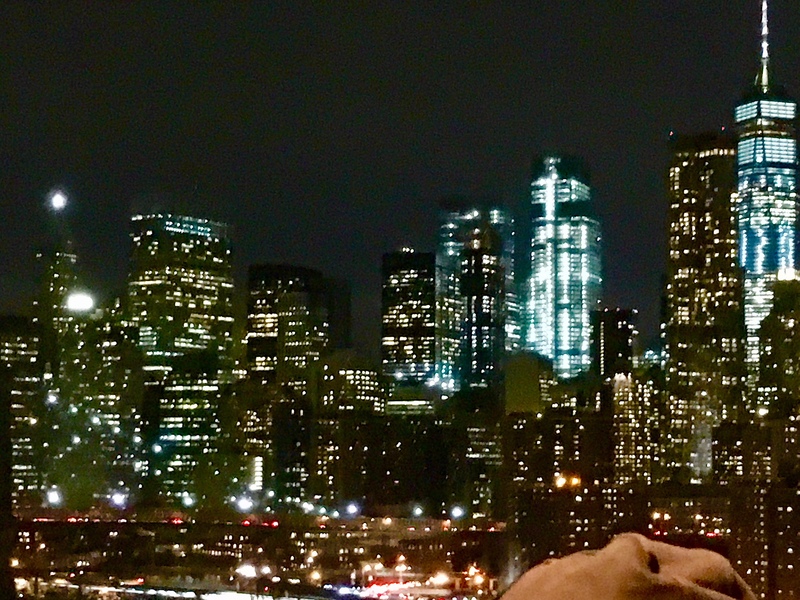 The Manhattan skyline at night from Brooklyn. On the New York City tour. Mike Ross Travel. 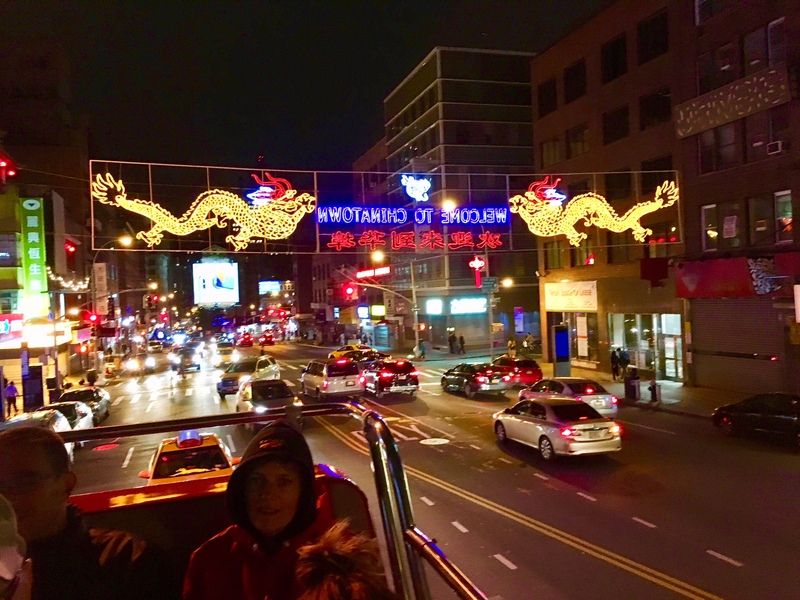 Chinatown!! On the New York City tour. Mike Ross Travel. 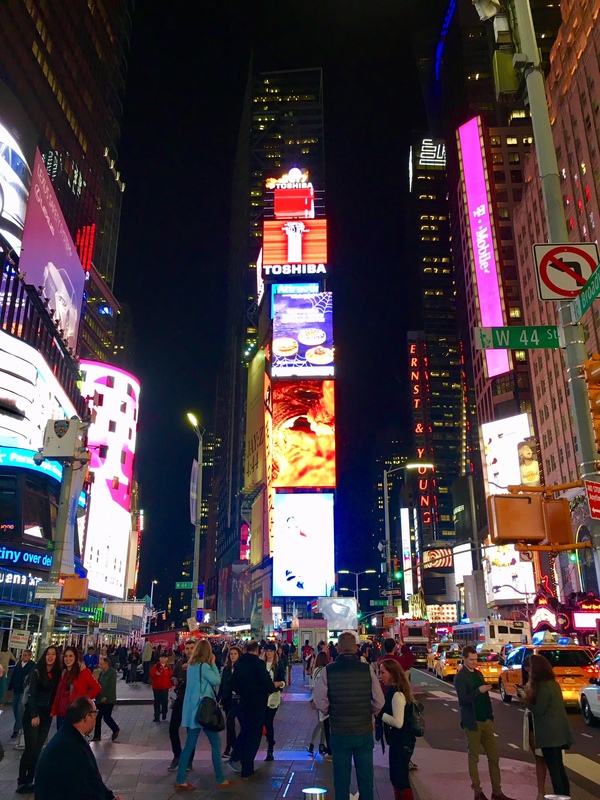 The intensity and exhilaration of Times Square at night. On the New York City tour. Mike Ross Travel. 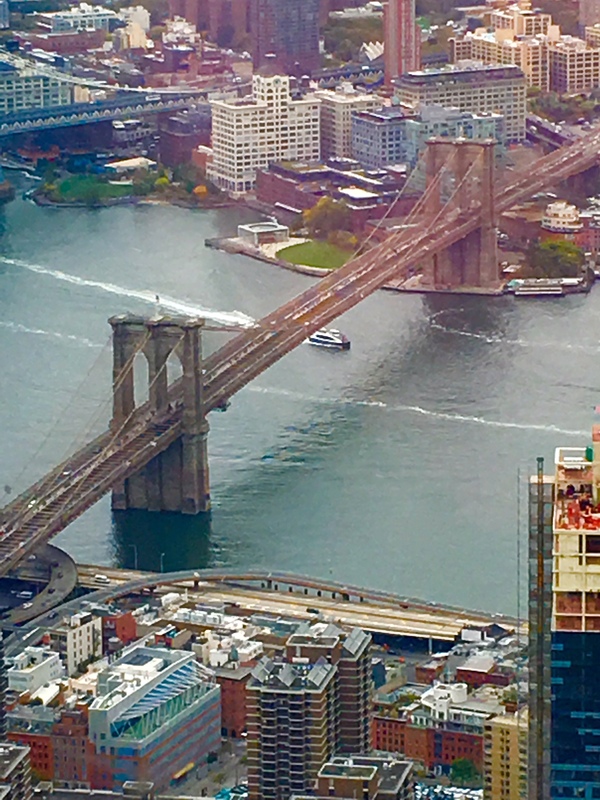 The Brooklyn Bridge crossing the East River from Manhattan to Brooklyn. On the New York City tour. Mike Ross Travel. 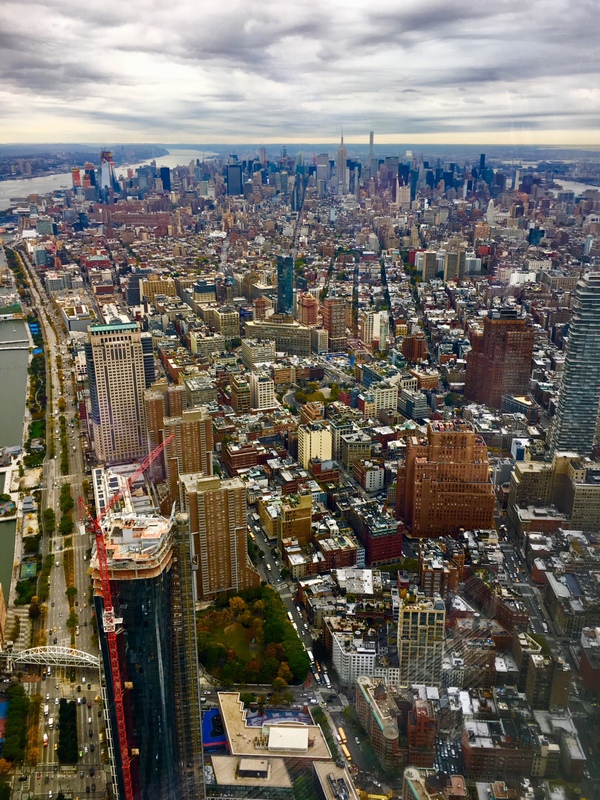 The view of Manhattan looking north from the New World Trade Center observation deck. On the New York City tour. Mike Ross Travel. 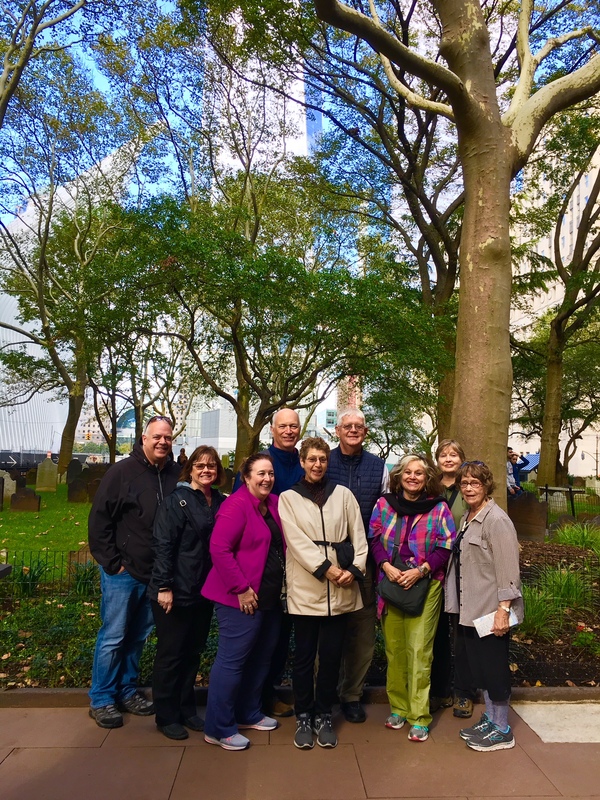 At St Paul’s Church near the site of Ground Zero and the New World Trade Center. On the New York City tour. Mi ke Ross Travel.